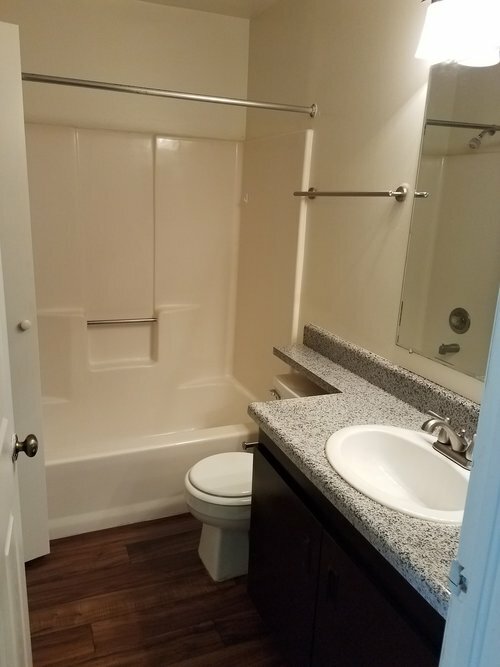 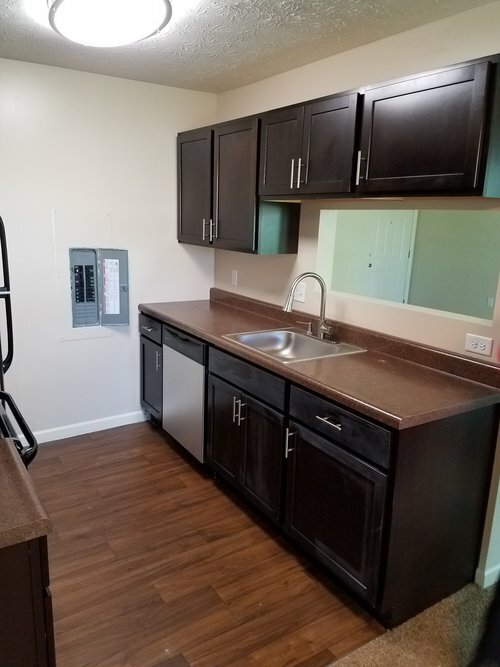 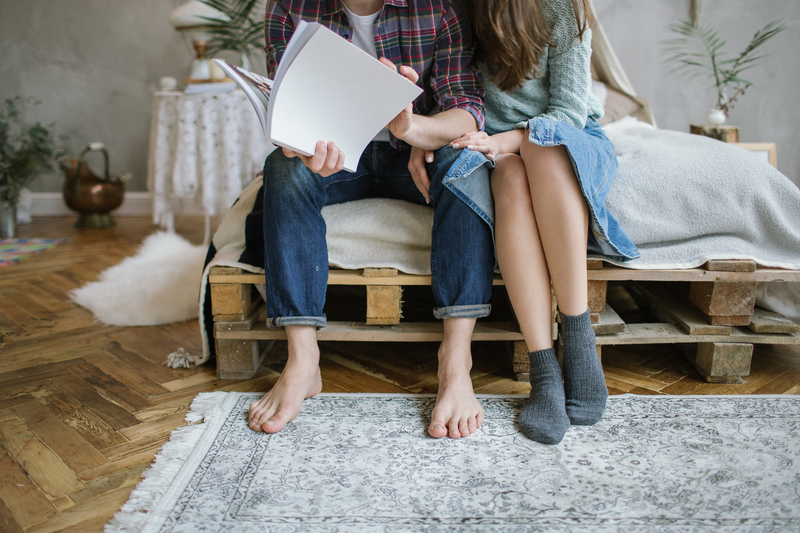 Offering a generous selection of studios, one bedroom, and two bedroom floor plans, Mad River Apartments are sure to have what you’re looking for. 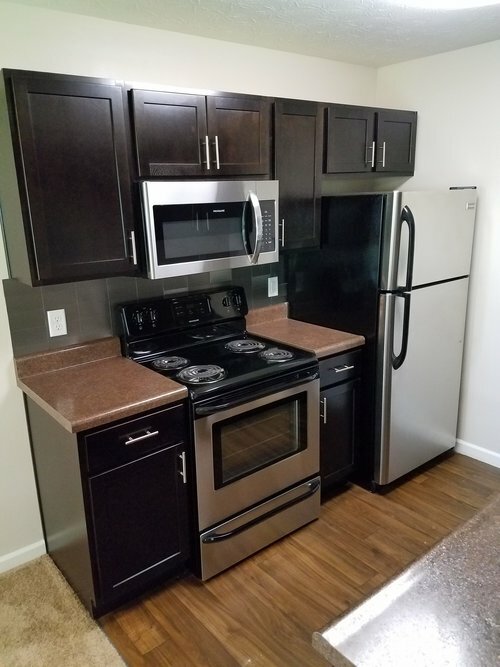 Each luxury apartment home comes fully equipped with stainless steel appliances and a washer and dryer! 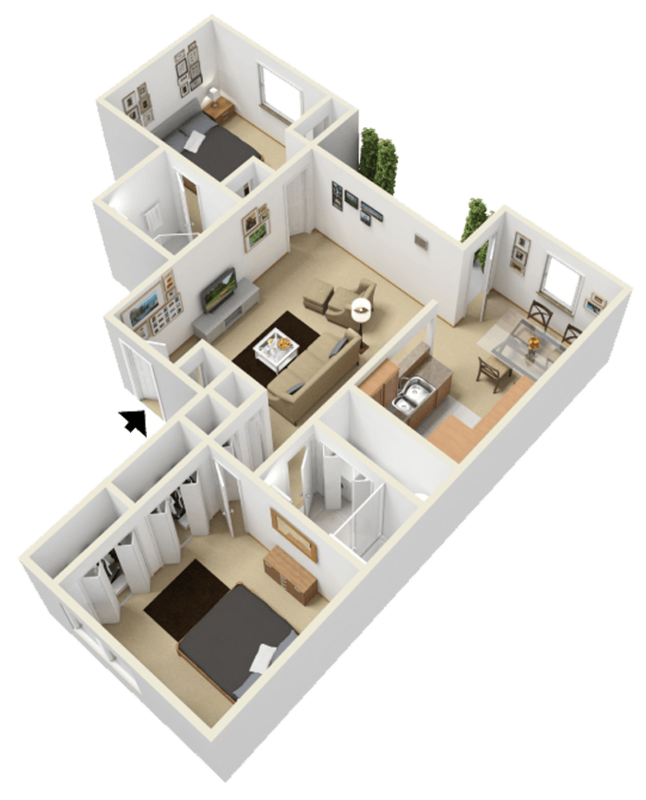 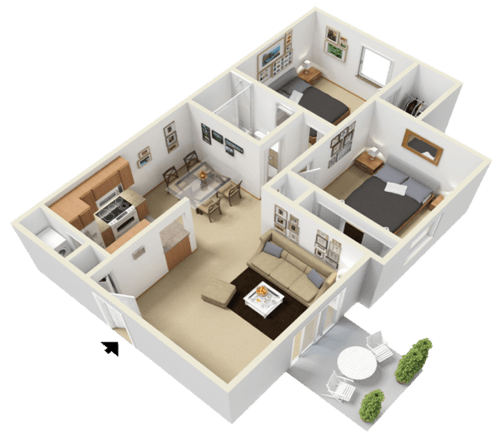 Select units also feature wood burning fireplaces and vaulted ceilings!